Out of Focus – Art commissioning project. 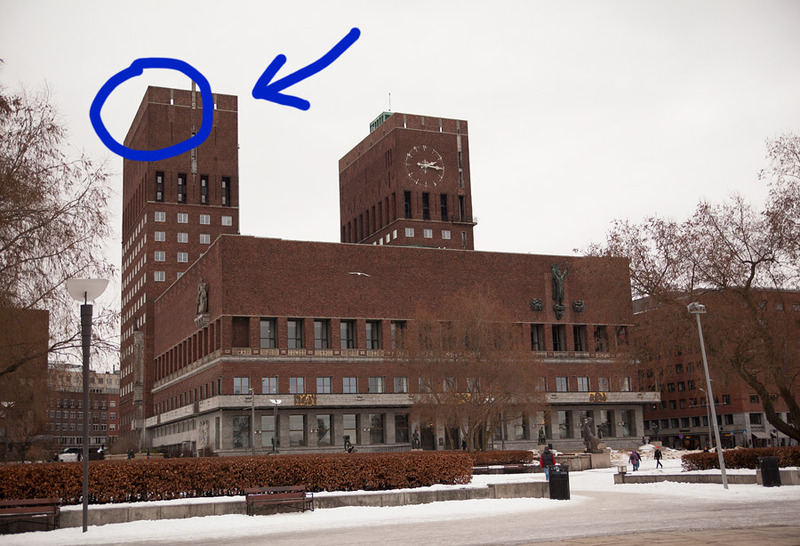 Photograph taken during live stream from the artist’s residency studio, Oslo Town Hall tower. Atop the Town Hall of Oslo – the capital of the eighth richest country in the world – there is a tower, and in the tower stood a sculpture. A video of the sculpture was live streamed online around the clock for a period of four months. Anouchka Grose and Vigdis Hjorth were each invited to meet with the sculpture and base their contributions to Anna Daniell’s instalment on the encounter. 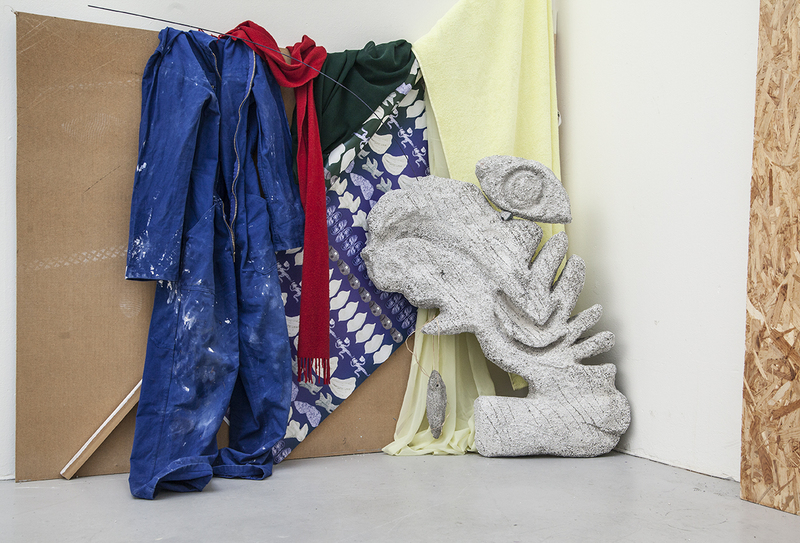 Grose conducted a 50-minute (or one session of psychoanalysis) Skype session with the sculpture, while Hjorth spent a day with the sculpture in the tower. Their respective contributions are included in the instalment.